What is an Orphan Gene? - READY... SET... QUESTION! Common descent is a core aspect of evolution, however just one “Orphan Gene” puts this idea on its head. According to evolution, in the distant past there were only unicellular organisms and due to selective natural pressures various species are said to have emerged. The inference of common descent has been made due to the striking visual and genetic similarities we see throughout all life on planet Earth. Yet, there is a good question to be asked. If the reason why all life has genetic echoings is due to the passing of DNA to successive mutated forms, then how does evolution explain even one orphan gene? In short, why do geneticists find unique genes in every species that are not represented in the DNA of “lower” closely related forms and where do said genes come from? The discovering of homologous sequences within the DNA of various genetically isolated organisms gives much support to the inference of common descent. Yet, there are two contradictory aspects of genetic research of which evolutionary biologists have swept under the rug, so to speak. 1 – If common descent is supported by homologous gene sequences represented across various forms of life, can a species specific orphan gene also be used to support the inference of common descent? Is it scientifically possible or even logically honest to claim similarities to support a proposed idea, but claim dissimilarities to also support said idea? An orphan gene has no representation across various species, yet are represented in every species. 2 – If common descent is supported by homologous gene sequences represented across various forms of life, why then do said homologous sequences produce various attribute depending on the species?If two separate species have the same genetic code in their DNA, why does same code produce differing body parts? Sir Gavin de Beer was an evolutionary embryologist, Fellow of the British Royal Society, and served as Director of the British Museum of Natural History. He has done extensive research on the embryonic development between organisms that are visually and structurally homologous. His experiments were designed to trace the development of certain attributes from the moment of fertilization until full development. The results of his work revealed that fully formed corresponding homologies do not develop from the same embryonic location. Sir Gavin de Beer realized that similar attributes develop from a fertilized egg in different locations, depending on the species. This means that if homologous structures do not develop from the same embryonic location, then they are not genetically related because their development is not controlled by their homologous (similar) DNA. In short, embryonic homology promptly discounts any possible attempt of supporting evolution via genetic homology. Sir Gavin de Beer said it best when saying, “It is now clear that the pride with which it was assumed that the inheritance of homologous structures from a common ancestor explained homology was misplaced; for such inheritance cannot be ascribed to identity of genes.”source If the work of De Beer revealed that homologous structures among differing species do not develop from the same embryonic location, then no genetic relationships can be drawn between two species with homologous sequences because their development is not controlled by their homologous DNA. Due to this fact, what significance is there in finding similar genetic sequences in the genome of varying species? Also, what significance is there in finding an orphan gene (unique genetic sequences) in the genome of varying species? Science is the only reason to subscribe to evolution. So if evolution eludes what is identified as being scientific, then what is it? To help you in this process, I have written a book entitled What Is Evolution? My work has been focused on compiling empirical data that reveals many questions in the light of science. I hope you join me in this journey. If you would like a free preview of my book, sign up and I’ll email you a sample chapter! 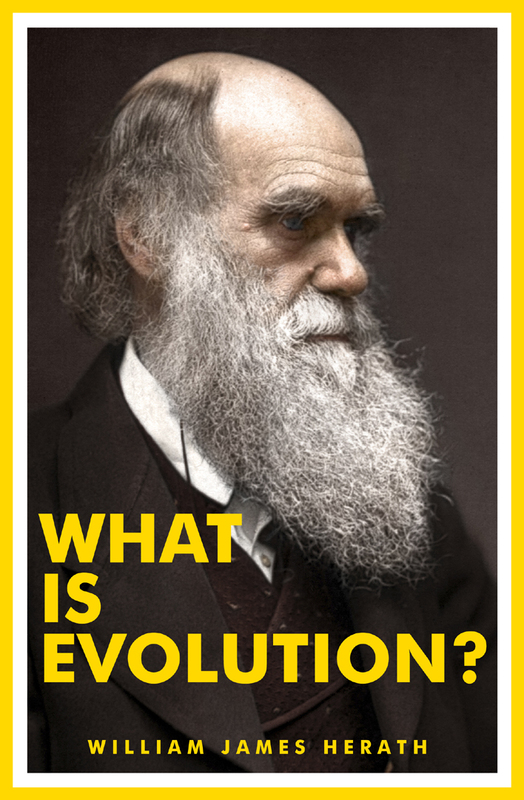 Previous PostWhat is the science of evolution?Next PostWhat are three questions that matter?